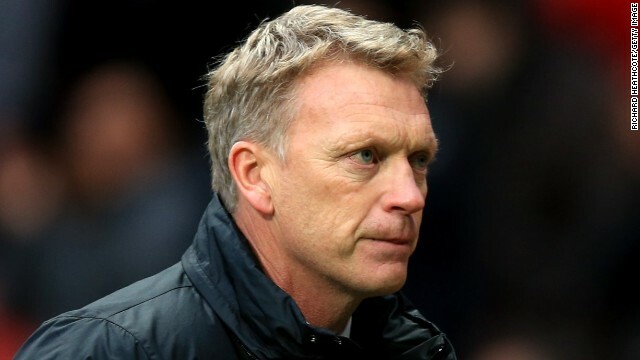 David Moyes has had a challenging start to his career as Manchester United manager. For most job vacancies, a role is advertised, interested parties apply, interviews are held and an appointment is made. But the process of appointing a football manager remains rather ad hoc, none more so than in the case of David Moyes, who has had –- as baptisms of fire go - quite a grilling since succeeding Alex Ferguson at the helm of one of the world's biggest clubs. While Italian football club Internazionale acquired new owners last week, there were also profound changes going on at city rival AC Milan. 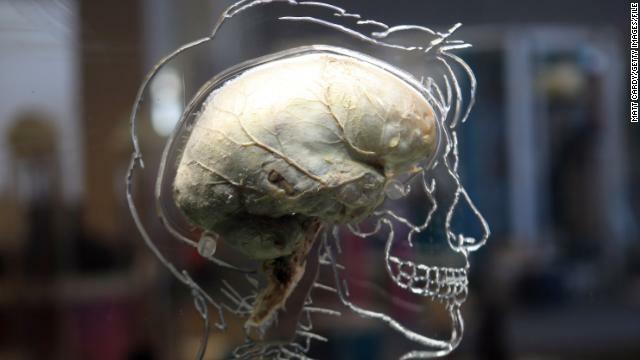 The club that has won the Italian league 18 times and the European Champions League seven times is rethinking its youth structure’s organization - in future, Milan officials hope to tap in to the power of the brain. For cerebral help, they have turned to a couple of Belgians - former Standard Liege coach Jose Riga and pioneering youth coach Michel Bruyninckx - to help influence the way the club develops its young players. 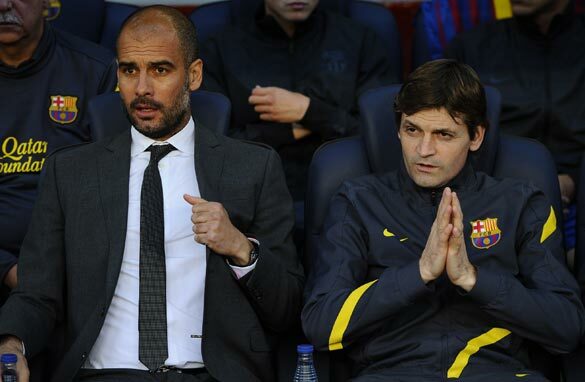 Is Barca boss Vilanova coach of the year? Amid all the hyperbole that surrounded Lionel Messi’s record breaking achievements in surpassing Gerd Muller’s 40-year-old landmark for the most goals in a calendar year, one man has been seemingly forgotten - Barcelona coach Tito Vilanova. Which is probably just the way Vilanova likes it. When he took over from Pep Guardiola in June after his former boss decided to take a sabbatical from the game, Vilanova looked like he was on a hiding to nothing. In much the same way that Bob Paisley must have felt when he took over from legendary Liverpool coach Bill Shankly. Over four years Guardiola - with Vilanova as his assistant - had won 14 trophies as Barcelona steamrollered the opposition both at home and abroad. Will FIFA regret opening technology can of worms? 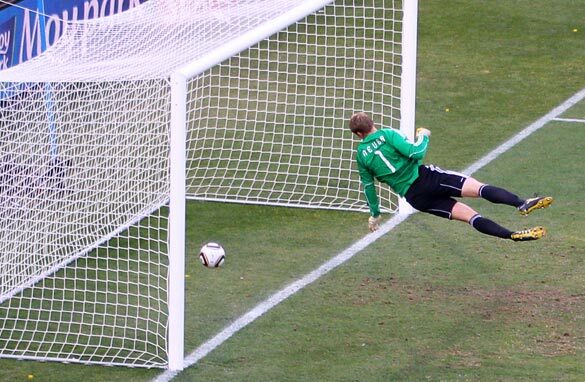 England have been involved in three notable goal-line technology controversies since 1966. Good enough for American Football, basketball, baseball, tennis, rugby league, rugby union and cricket; good enough even for the Professional Bull Riders organization; and now finally, good enough for association football. Following the countless pleadings of managers, players, the media and the fans after some horrendously embarrassing examples of goals that have not been given despite the ball crossing the line, FIFA is to allow the use of technology in the sport. United in triumph: Captain Iker Casillas (left) and Xavi celebrate an historic success. The spine still tingles. The sight of Vicente Del Bosque's team of torero's teasing and tormenting an Italian side, whose honest application should have made such subjugation subject to penalty on the grounds of cruelty, was as devastating a show of technical prowess and collective intuitiveness as you're ever likely to see during your time on planet earth. The superlatives have long been exhausted and the cliches are too simplistic to capture the audacity of winning the European Championship, arguably the hardest competition in international football, by four clear goals against an Azzurri side bestowed with its own array of experienced superstars. 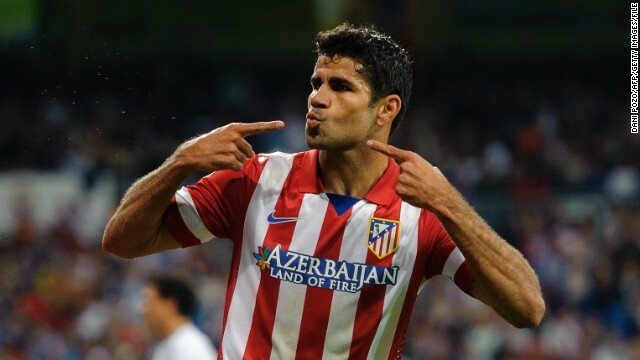 Luis Suarez was banned by the FA for eight matches after racially abusing Manchester United's Patrice Evra. The ruling by the Football Association to ban Liverpool and Uruguay striker Luis Suarez for eight matches and to fine him $63,000 for racial abuse has proved controversial for a number of reasons. Can football chants ever go too far? 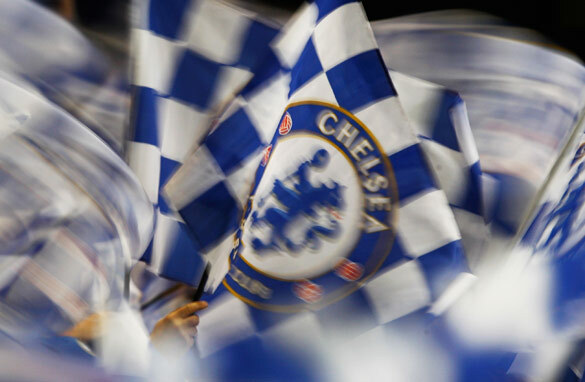 Chelsea fans were condemned by their own club for chants during a game against Belgian team Genk on Tuesday. Football stadiums can be more than just arenas for the many who frequent the stands to watch their team. Like a church for believers of the faith, supporters flock to the communal ground of the terrace to cheer on the side, reaffirm identity with their "tribe" and to bond with their brothers in arms through shared experience and song. The sight of individuals acting as a collective is as awe-inspiring in 2011 as one imagines it was in the Coliseum in Ancient Rome; when 10,000 souls sing in unison it is hard - nigh on impossible - not to be affected. Wheldon's death a watershed moment for IndyCar? 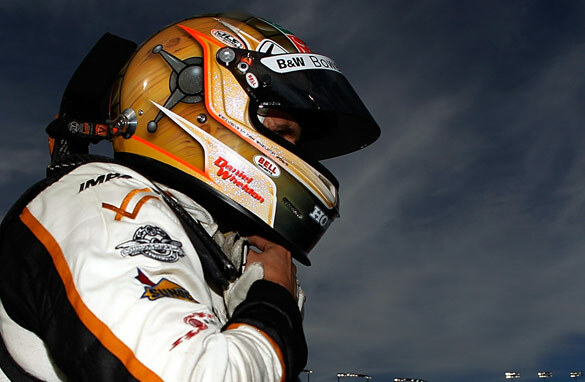 Dan Wheldon at the IndyCar World Championships in Las Vegas, prior to his fatal crash. The death of British driver and two-time Indy 500 champion Dan Wheldon in Sunday's IndyCar World Championships at Las Vegas was graphic in its violence, distressing in its drama and a tragedy for all who knew him. The 33-year-old, who started the race seeking to win a $5 million purse as victor, drove to his grave participating in the sport he loved.